Feature:- bptp amstoria residential project as the most incorporated community of future in Gurgaon real estate offers a large neighborhood, Open spaces, Easy convenience, Round-The-Clock safeguarding and the freedom to possess the dreamy home thereon. Extending over approx. 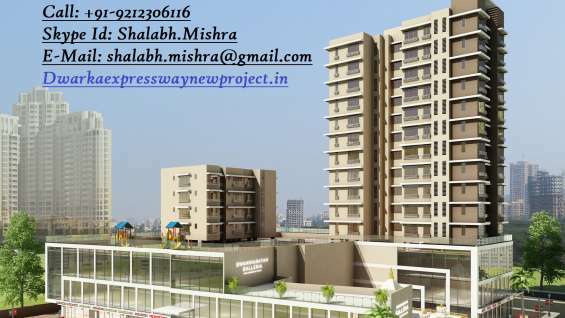 200 acres of area, Bptp amstoria residential plots at sector-102 on 150m proposed Dwarka Expressway (Northern Expressway), Gurgaon confirms for the finest design standards and the very best first-Rate facilities purposeful with the pioneering & the existing infrastructure making sure to avail more than projection. 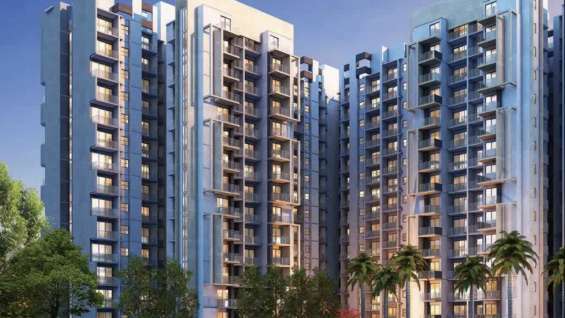 Yes, This residential project at sector-102, Gurgaon from bptp availing bptp amstoria plots united to the finest of promising facilities and the terrific level of security draws together a compatible level of civilization.